The Maryland Department of Transportation announced Sunday that the free rides would continue through the end of service on Friday for federal employees who show their work ID. 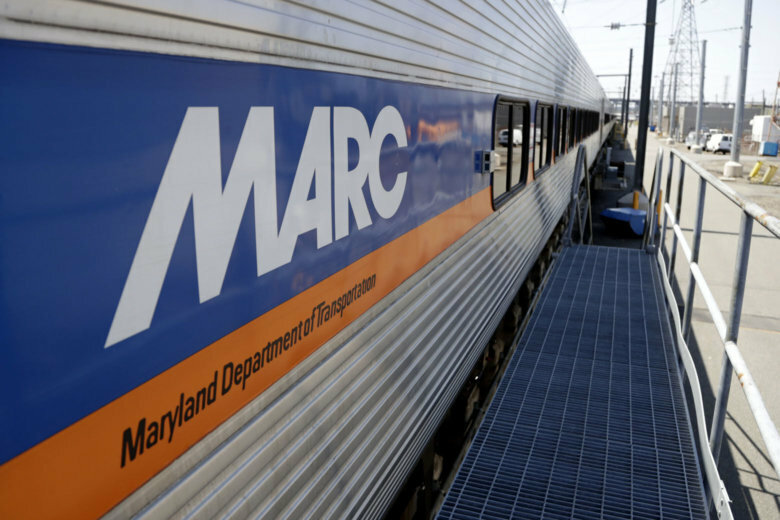 BALTIMORE (AP) — Maryland officials are extending free rides on many transit trains and buses for federal employees affected by the government shutdown. The Maryland Department of Transportation announced Sunday that the free rides would continue through the end of service on Friday for federal employees who show their work ID. The services offering the rides include: MARC regional commuter trains, Commuter Bus, BaltimoreLink and Metro SubwayLink. The free rides had started in support of Maryland Gov. Larry Hogan’s #MDHelps initiative launched last week. President Donald Trump agreed to end the partial federal government shutdown Friday after more than a month. Many federal workers were furloughed or worked without pay during the shutdown.